Elements Way™. Simply the Best Massage, Guaranteed. Elements Massage™ therapists in Cedar Falls listen to your needs and utilize the proper techniques to deliver a truly therapeutic experience. Why do we do it? 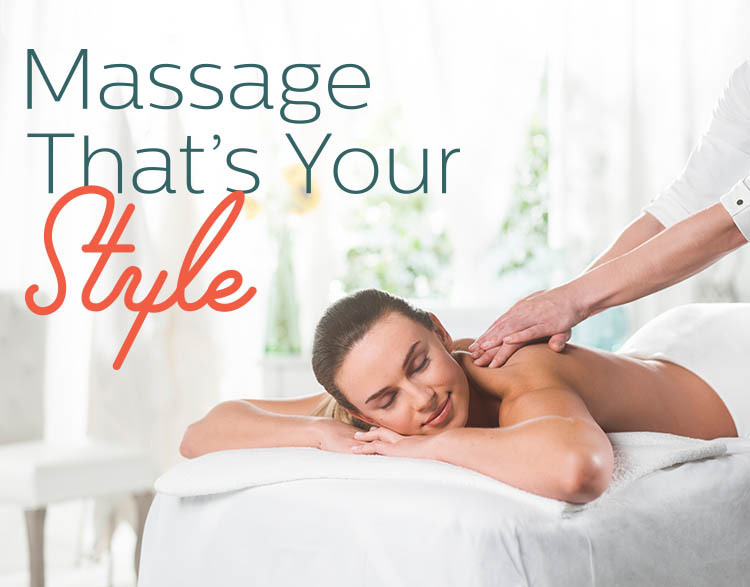 Because at Elements Massage Cedar Falls, we only do massage. Our expert therapists deliver a massage that is tailored to your individual needs, every time. We have weekly massage appointments available to accommodate any schedule. Make a massage appointment now, call Elements Massage at 319-277-1392 or visit us at our new location at 1001 Hudson Road, Suite B, Cedar Falls IA 50613. Walk-ins welcome!